Bugaboo unleashes its groove this summer by introducing two colorful new sun canopies and fabric sets in true retro style. Showcasing an eclectic mix of vibrant tones and a graphic black and white print, earning your seasons' stripes has never been so much fun. 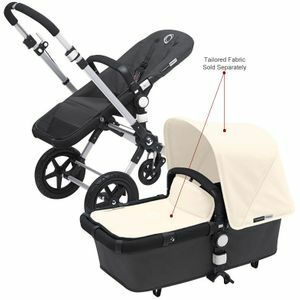 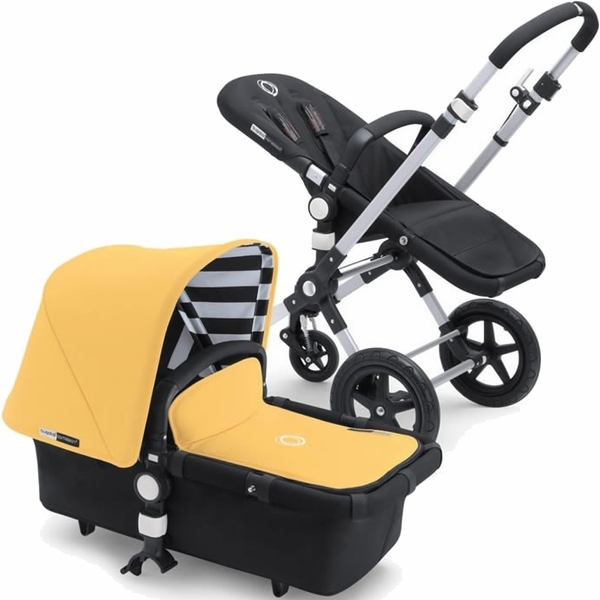 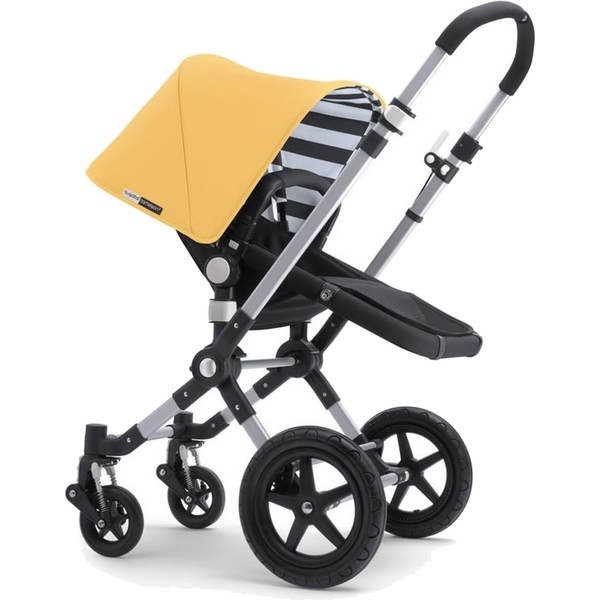 Bugaboo sets the standard this season with 'sunny gold' and 'jewel blue'. 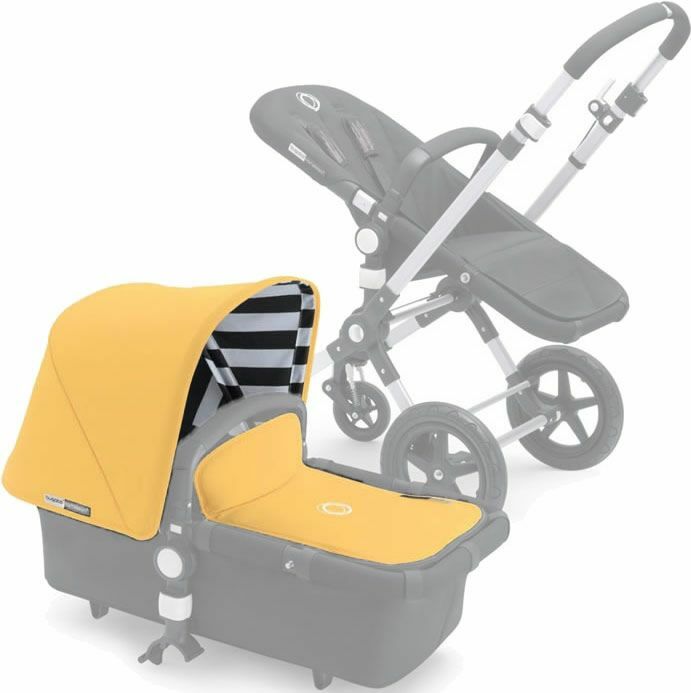 The two new savvy summer colors are used to tailor the outside of the sun canopies and aprons creating an elegant and urban look. 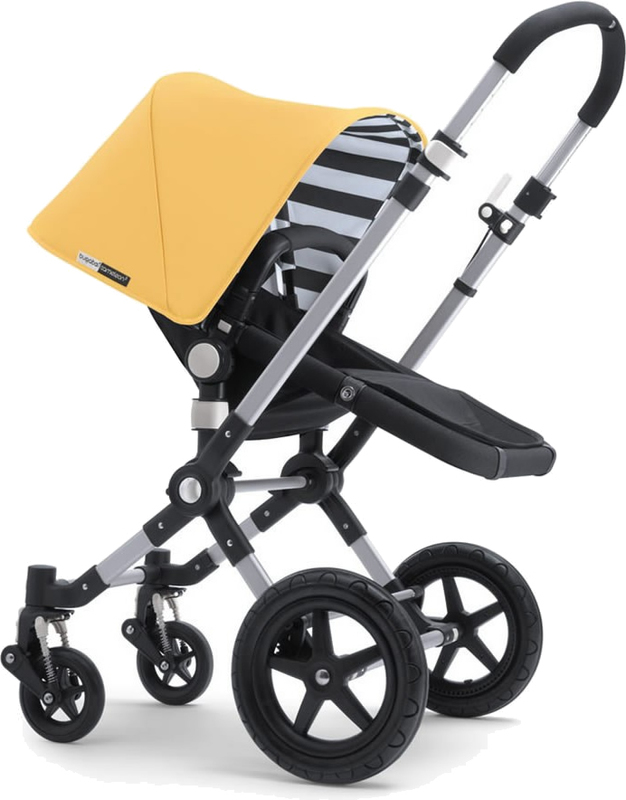 On the inside, Bugaboo introduces a cheeky, retro-type black and white stripe.